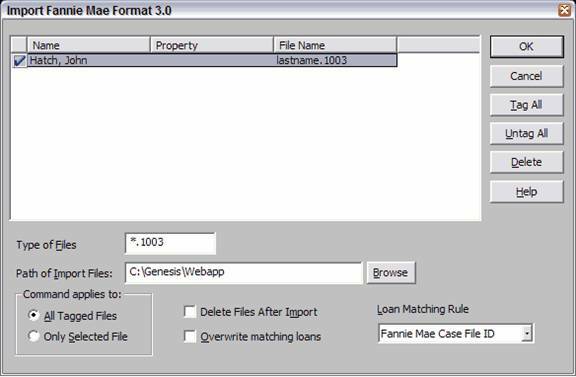 • Save the file attachment ending in 32.fm ((if downloading from control panel click on the 3.2 button next to the application) )into the C:/genesis/webapp folder. 2. Open Genesis 2000. 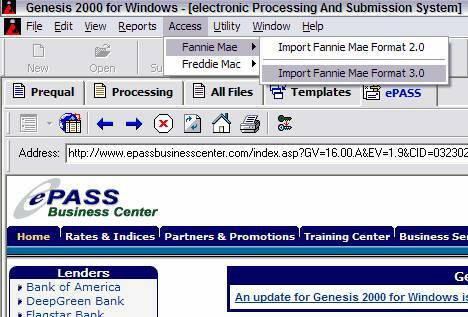 Click on Access, Fannie Mae, then Import Fannie Mae 3.0 or 3.2. 3. Type of files should be *.fnm, and Path of Import Files should be C:/genesis/webapp. Then hit enter on your keyboard. 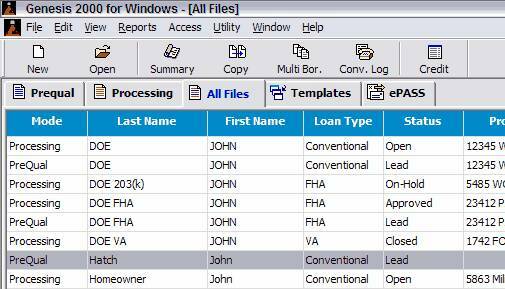 It will pull in files in the top section of the Import Fannie Mae Format 3.0 window. Select the file you want to import and click on ‘OK'. 4. 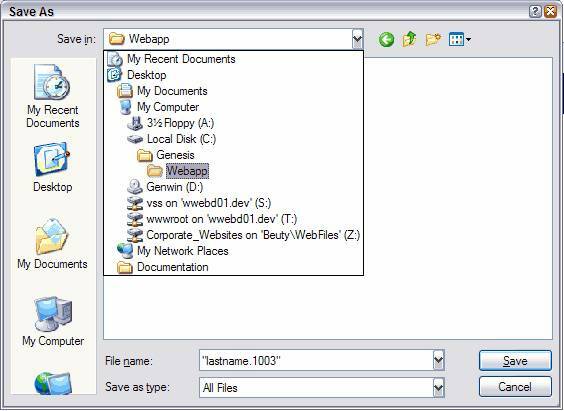 Then click on the All Files tab at the top and you will see your file that you imported. You can open that file by double clicking it.